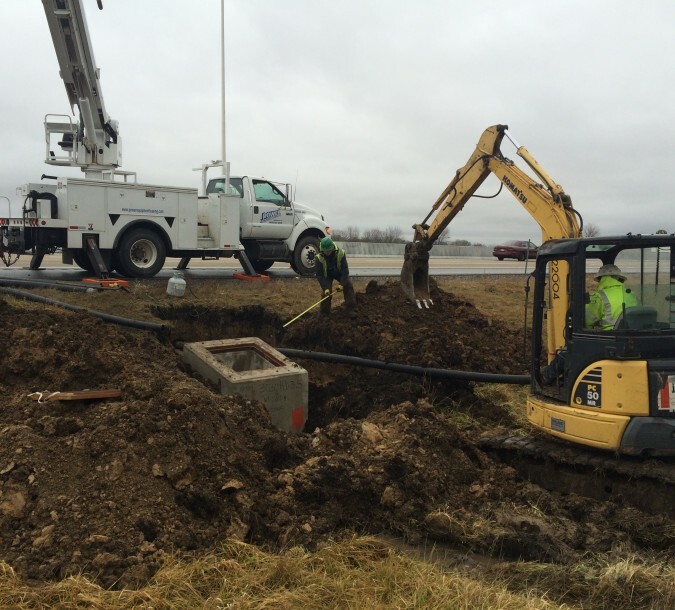 John Burns Construction installed all the underground utilities including water mains, sewer mains, concrete and HDPE storm drain mains and laterals, an electrical duct bank and gas mains. 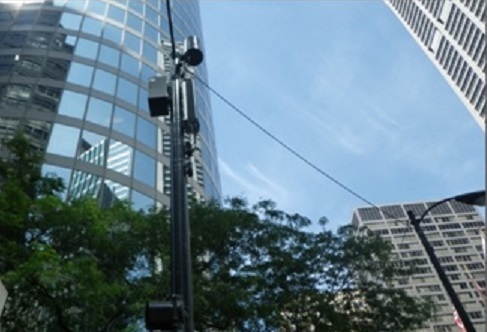 • A joint venture between Balfour Beatty Construction, Austin Commercial, HJ Russell Construction and Azteca Construction. 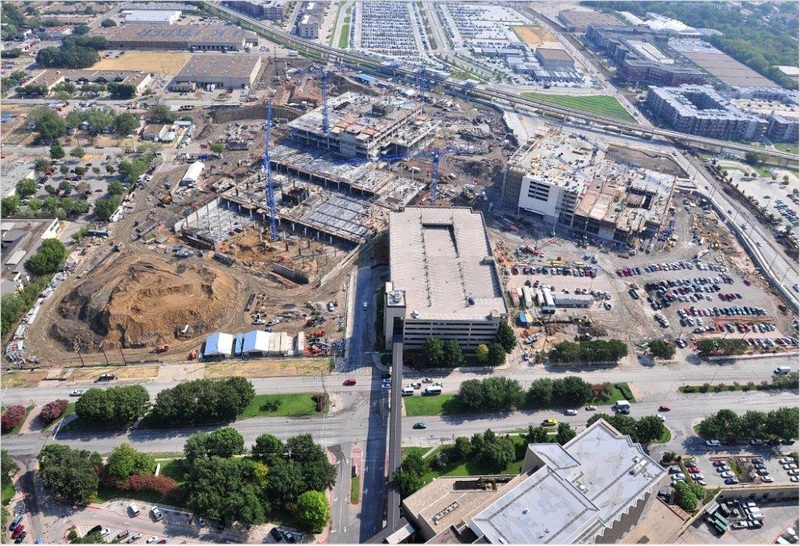 • Parkland hospital was the largest hospital project under construction in the United States in 2010. 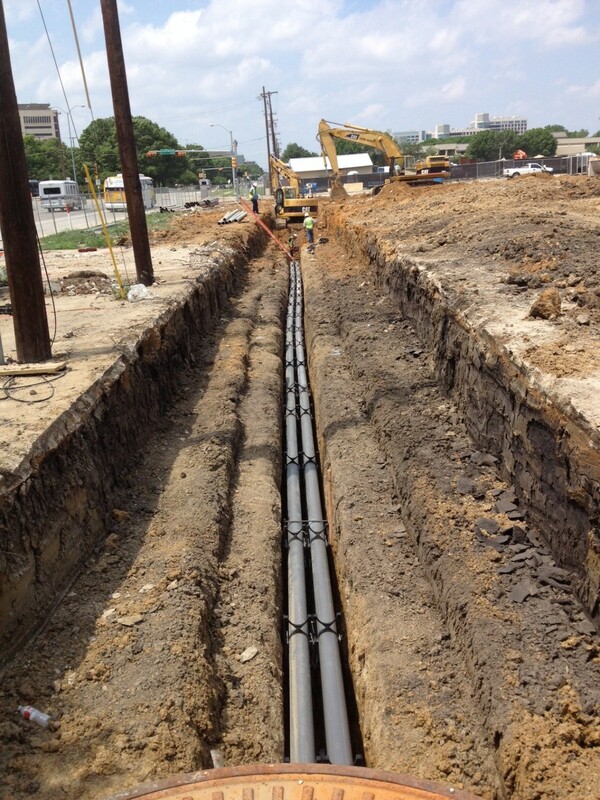 • John Burns Construction installed all underground utilities including 3,000linear feet of 6”-12” water mains; 7,900 linear feet of 6”to 16 sewer mains; 7,300 linear feet of 15” to 48” concrete and HDPE storm drain mains and laterals; 4500linear feet of electrical duct bank and 4,000linear feet of gas mains. 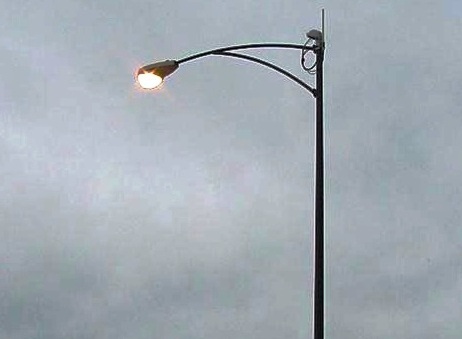 • These installations included on and off site utilities. 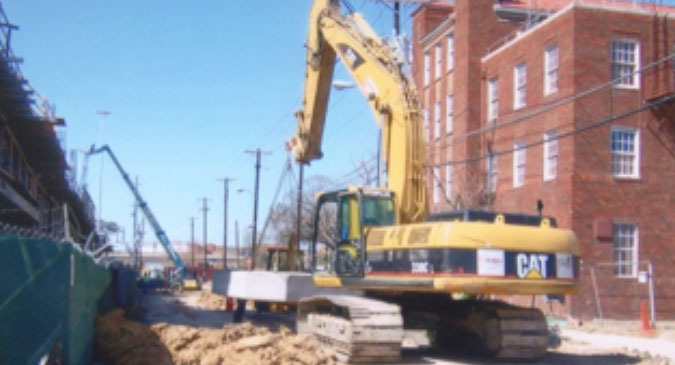 The major off site installation included 2,345linear feet of 15” PVC sewer mains, up to 18 feet deep, in existing roadways and which had to be coordinated with the expansion of adjacent roads, under construction by separate contract with a separate owner. 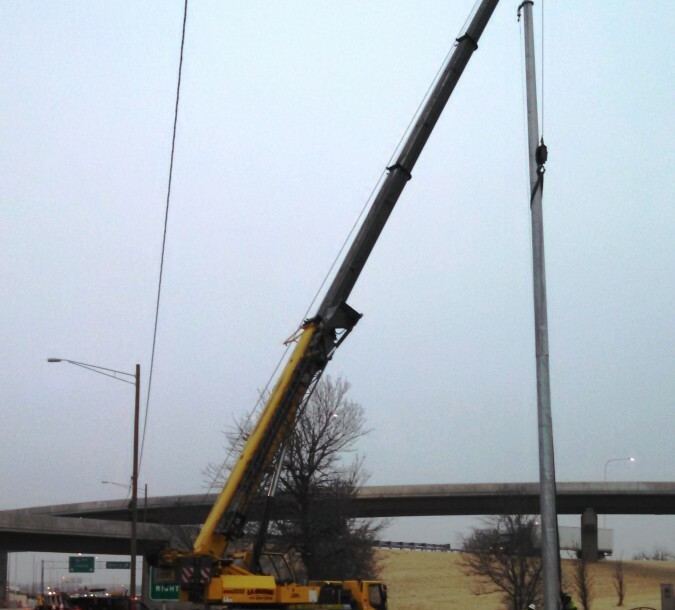 • This installation was accomplished by John Burns Construction recommending the installation of steel sleeves under proposed storm facilities and roadways which saved the owner the cost of removal and replacement of newly installed pavement. This allowed the paving contractor (under contract with a separate entity) to continue their work without interference from the sewer installation activities and also allowed John Burns Construction to install these lines without overly congesting a tight working area.